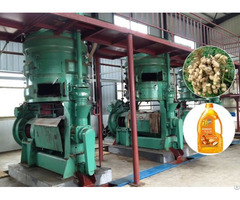 Henan Doing Company cooking oil machinery is ideally suitable to extract and produce oil from any kind of oil seeds such as peanut / groundnut, sesame, copra, linseeds, sunflower, castor seed, cotton seed, palm kernel etc. 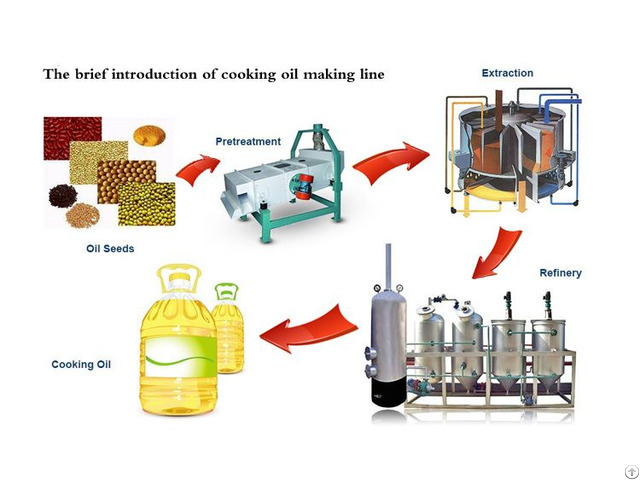 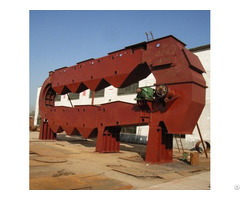 Cooking oil machinery consists of oilseed cleaning machine, oilseed crushing machine, oilseed softening machine, oilseed flaking machine, oilseed cooking machine, cooking oil press machine, elevator and conveyor for handling the raw material and oil cake, accessories and spares. 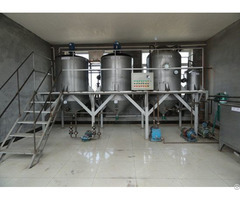 Machinery available at small scale and big scale as per buyer's need.